(2BR) Country Style Apartment Near Newton Mrt! 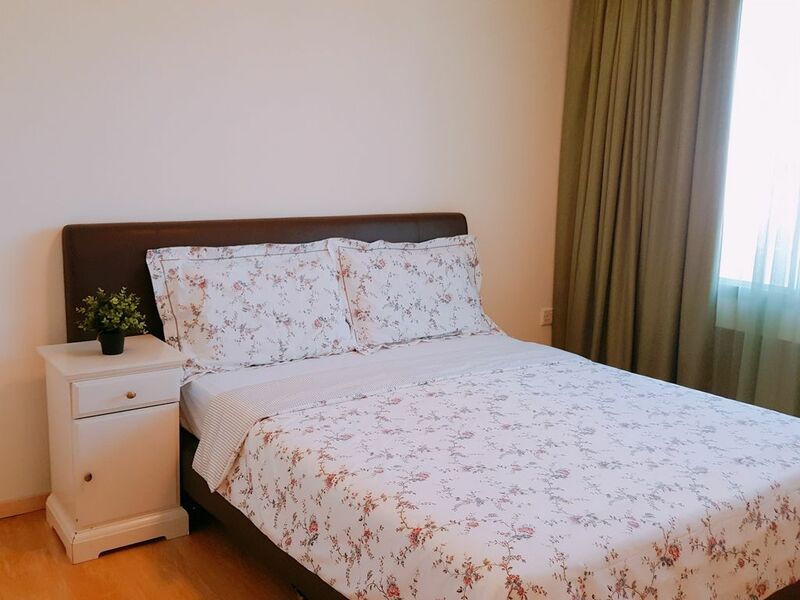 Cozy and Spacious apartment near Newton Mrt! Lenie’s home is located in Singapore, Singapore.